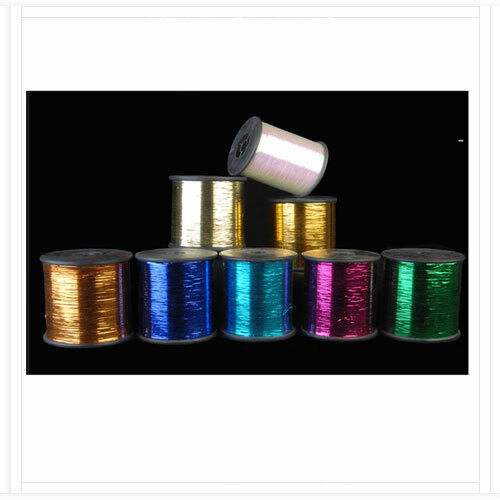 Quality and authentication being the ultimate concern, we bring forth application based metallic yarn that ensures high strength and are robust in designs. 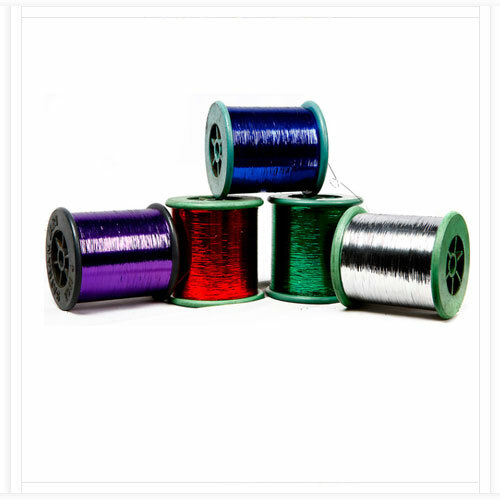 Metallic yarn is fabricated with the metallic coated over the nylon or the polyester slit film yarns in order to maintain its metallic luster. They maintain high impact strength and are offered with standard rolls to ensure its use. Metallic yarn maintains striking metallic finish and ideal for eye catching accessories. Working in the industry from past decades, we are proud to introduce ourselves leading name to deliver M type metallic yarn that undergo advance vacuum stem setting process in order to prevent self-tangling problem. 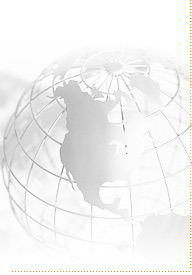 Being soft and sober in touch it caters diverse requirements of the textile industry. We bring the collection in various vivacious shades and looks.